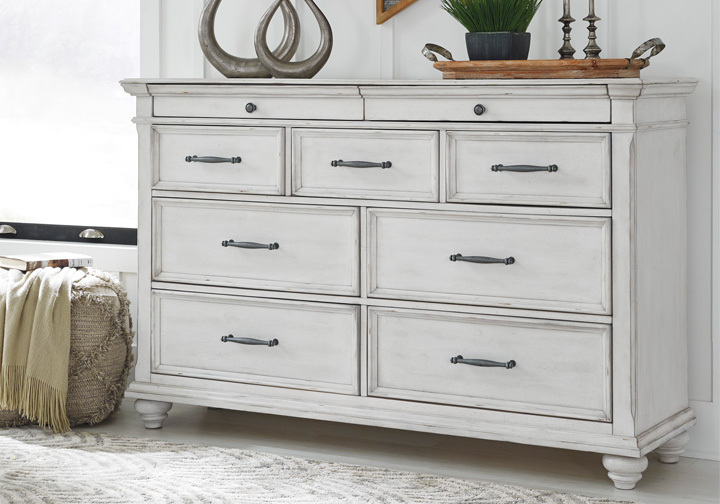 Give your retreat vintage charm with the Kanwyn king storage panel bed. 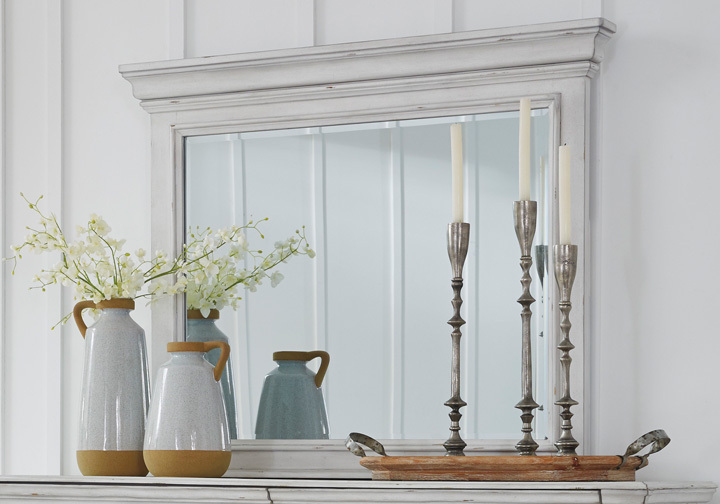 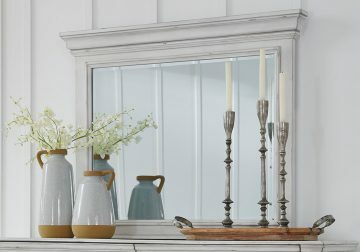 In a beautifully distressed whitewashed finish, you’ll love putting everything away in casual style. 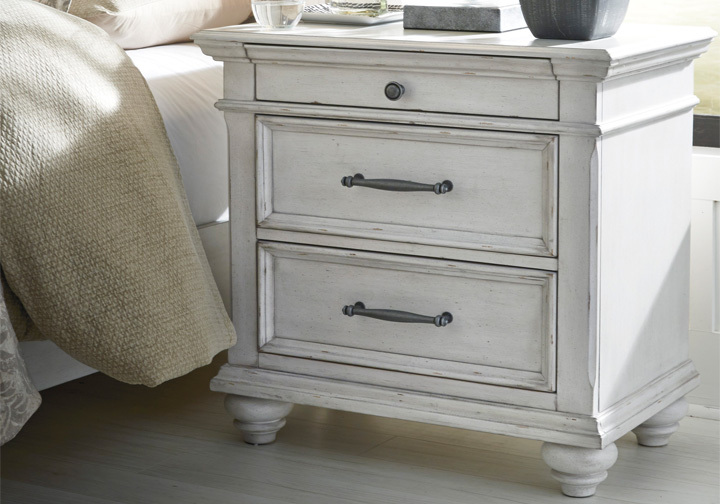 Generously scaled moulding from top to bottom, along with bun feet give this bed character—invoking the feel of a quaint cottage escape. 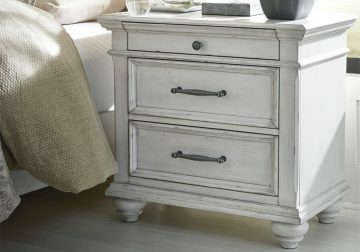 *The king storage bedroom set consists of a king storage panel bed, dresser, mirror, and nightstand. Chest not included, but is available to purchase separately.